Colorado divides its criminal cases into two basic categories, felonies and misdemeanors. 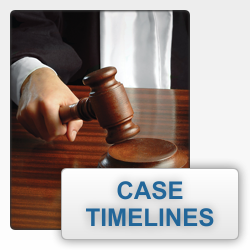 Read about typical Colorado Felony- and Misdemeanor Case Timelines here. Welcome to our NEW Location! We are very happy to open our doors at a wonderful new location on the West Side of Colorado Springs. The Law Firm of Mark S. Hanchey will continue to serve our clients with the very best legal Defense regarding your Criminal matters. 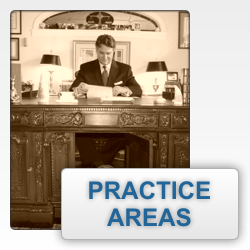 We also practice law in the area of Personal Injury. If you have been injured in a motor vehicle accident please give us a call! It would be our honor to help you, your friends, or your family with those legal matters. We look forward to seeing you! 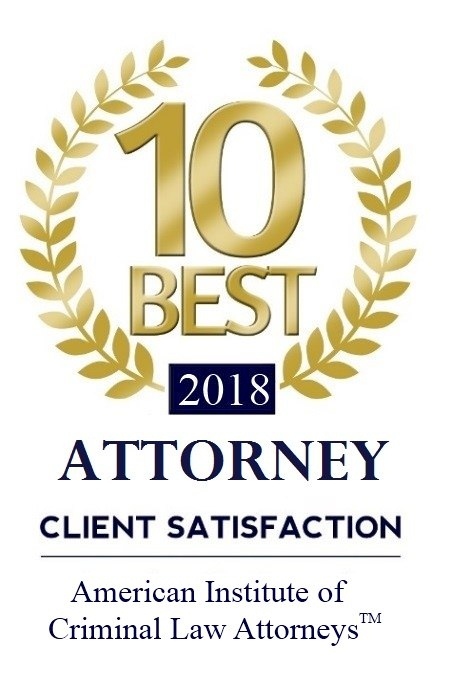 The Law Firm of Mark S. Hanchey is a law firm that specializes in personal injury cases and in defending individuals who are charged with criminal offenses anywhere in the state of Colorado. 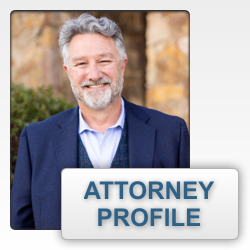 Mr. Hanchey has over 25 years of experience in the practice of criminal defense and personal injury and our firm has successfully handled thousands of cases involving people charged with crimes in Colorado. Mr. Hanchey has a wide range and varied field of experience having handled every type of criminal case from traffic infractions to homicides. He is also very accomplished in helping military defendants due to his prior experience as an Active Duty JAG attorney at Fort Carson, Colorado. 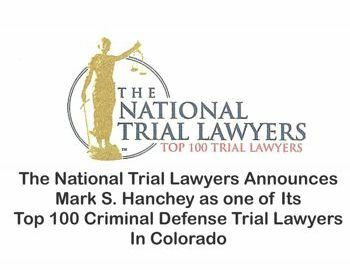 The Law Firm of Mark S. Hanchey is very pleased to announce that Mr. Hanchey has been named one of The Top 100 Criminal Defense Trial Lawyers in the United States by the National Trial Lawyers Association. Other recipients of this award have included Gloria Allred, Gerry Spence, as well as many other nationally renowned Trial Lawyers. 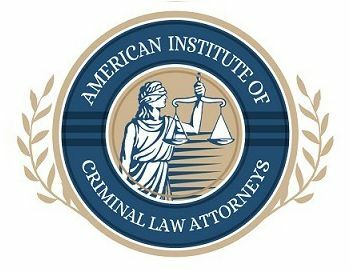 Our Firm is delighted to have been recognized by such a prestigious organization and we look forward to bringing our expertise and skill set in representing both our Criminal as well as our Personal Injury clients. 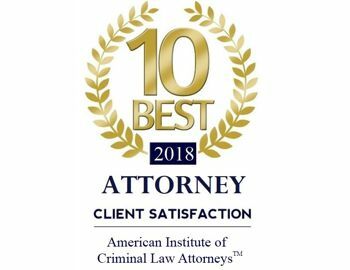 Mr. Hanchey is very pleased to have been named to the ten-best list for Criminal Law Attorneys in the State of Colorado for the year 2017 and was also given the same award by the American Institute of Personal Injury Attorneys for 2017 as well. Mr. Hanchey was named as one of the top 100 Criminal Defense Attorneys in the Country by the National Trial Lawyers Association for 2016. 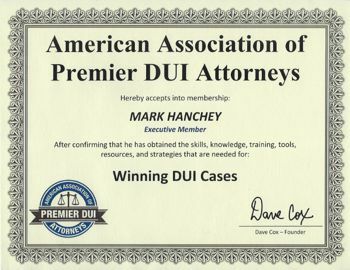 It has been a great year for our firm and please don’t hesitate to contact us should we be able to assist you with any issues concerning Criminal Defense, Personal Injury, or DUI/DWI issues as Mr. Hanchey has also been named two years running as one of the ten highest ranked DUI/DWI attorneys in client satisfaction per the American Institute of DUI/DWI attorneys. 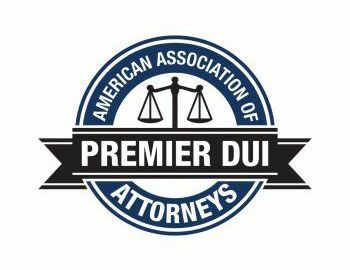 Mark S. Hanchey has been recognized by the American Institute of DUI/DWI Attorneys as one of Colorado's 10 Best DUI Attorneys for Client Satisfaction for 2015. Since 1992, Hanchey has practiced in virtually every jurisdiction in Colorado as well as the U.S. Magistrate Court and U.S. District Court in Denver. In 2000, he opened his own firm in Colorado Springs. He is a native of Louisiana and a graduate of McNeese State and Louisiana State universities.